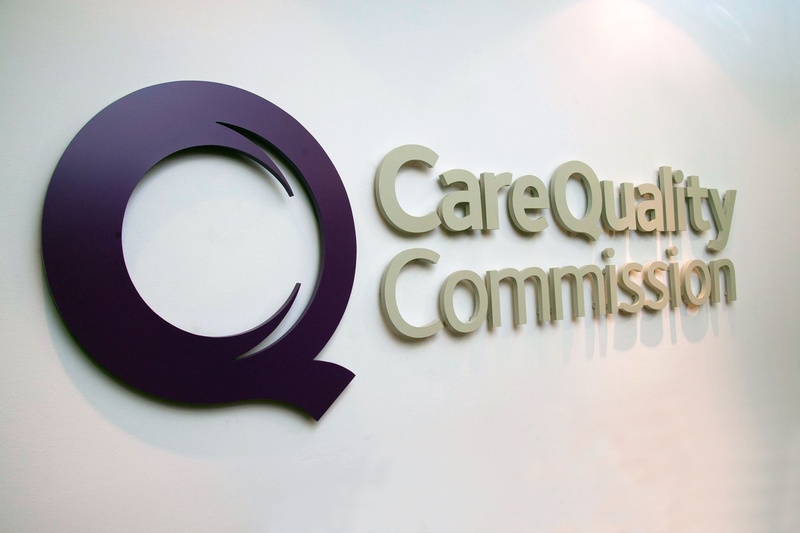 Two further CQC inspections have concluded in the business with reports available to view in full on the CQC website https://www.cqc.org.uk/provider/1-153024395. Collaborative working with patients, colleagues and staff in partner organisations. As always there are areas where we need to continue to work to improve further, including robust risk assessment and handover information prior to the transfer of patients by our high dependency service and some aspects of managing controlled drugs. “We continue to work hard in every aspect of the business to maintain high standards of patient care in all locations and services and these reports reflect the hard work and commitment every person working at Falck has towards achieving this aim. We welcome the feedback provided by the CQC and are already addressing the areas requiring further improvement.